At least once a year, you should review your credit reports from the three credit bureaus to ensure all your financial account information and payment history are accurate. Occasionally, there might be a reporting error on your report that requires correction to properly reflect your credit score and history to prospective lenders, landlords, and employers. If your credit report has an error, you’ll need to write a credit dispute letter to each relevant bureau. A properly written letter quickly removes any unnecessary damage to your credit by telling the bureau exactly what errors are on your report. The following sections will help guide you through the writing process so that you can specifically tell the credit bureau what errors need to be corrected and how you want the error to be corrected. Remember, it’s okay to display an amount of frustration, but, you need to remain on-topic and cordial. If the bureau perceives your letter as hostile, they’re more likely to delay the investigation or dismiss the dispute as frivolous. A simple rule of thumb is to write the letter how you would want the letter written to you assuming you were the credit bureau instead of the person filing the dispute. In the top left corner of the letter, write your contact information first by including your legal name, address, telephone number, and, if you desire, your email address. Next, include your social security number directly underneath as that is usually the primary way the credit bureaus identify your dispute case. Two spaces below that, write the name and mailing address of the respective credit bureau. Finally, two spaces beneath the bureau’s address, include today’s date. This is actually the standard format for many official letters, in addition to credit dispute letters. This is the most important section because it tells the bureau what needs to be corrected. Another two spaces below the date, you might begin the letter with “To Whom It May Concern:” or “(Name of Credit Bureau) Dispute Center:” to remain professional. Underneath the salutation, you can now begin telling the credit bureau about the error and your desire to begin the credit report dispute process. Describe the error and list any supporting documentation within the length of a paragraph. If you have several errors to dispute, use a separate paragraph for each one. Give just enough information to tell the bureau why the error is being disputed and how you want the error to be corrected. In most instances, you’ll want the error to be deleted from your report by using the phrase, “Please remove this item from my credit report” when the error doesn’t require a simple correction such as your contact information or payment history. After telling the bureau about your dispute and requested corrective action, conclude your letter with a cordial ending such as “Sincerely,” “Thank you for your time,” or “Respectfully” followed by your name underneath. If you typed the letter on a computer, take the time to sign or print your name by hand to add authenticity to the letter. This measure of professionalism is greatly appreciated by the bureau and can pay dividends to make your story stand out from the countless other letters they receive. Also, remember that the burden of proof is on the credit bureaus to provide evidence that the information in your report is complete and accurate. We don’t recommend sending in supporting documentation along with your letter because it can actually backfire in some cases. It’s a good idea to maintain a record of everything you send in case you need to reference a letter in the future. Good record keeping is key in any type of credit report dispute. It’s also important to send a hard copy letter rather than utilizing the credit bureaus’ online submission forms or through the phone. While these may seem like valid options that are much more convenient, you don’t receive any kind of confirmation that your request was received and in some cases may even automatically waive some of your rights. We recommend sending your letter via certified mail so you can get a return receipt as proof that your letter was received. Handwritten letters are also helpful for complex disputes that cannot be properly described via the credit bureaus’ online forms. It’s your responsibility to initiate the credit report dispute with the credit bureau and prove the reporting error. When writing your letter, specifically state that you want to open a dispute on the following item(s) detailed in the credit dispute letter. If you use vague language, you run the risk of your letter only being seen as a customer complaint instead of an actual request to dispute a credit report error. Use formal language to carry home your point. While a credit dispute letter doesn’t have to be formatted in MLA or APA style like your high school English essays once were, it still needs to be professional and not sound like it was written by a robot. Write the letter as you would to a work colleague or a family member compared to how you might write a text message. For example, this means using “Your” instead of “Ur”. Once you clearly indicate to the credit bureau your desire for an error to be resolved, they will investigate the dispute and contact the appropriate financial institution. The entire process may not take longer than 30 days. If you have several errors, remember to include a separate paragraph in the body of the dispute letter for each error. Only dispute three or four errors at one time. Too many disputed errors at once can overwhelm and confuse the person reviewing your letter. They may also deem your disputes as “frivolous” if you dispute too many at once. While it can be frustrating if you need to submit more than one dispute letters, try to group related disputes together if you need to write multiple letters. As many financial companies report the same information to two or all three bureaus, you should also check the reports from the other bureaus to see if the error is duplicated. If so, you can send a separate letter to that bureau to have the error corrected. Otherwise, you can wait for the dispute to be completed with one bureau and the information might be adjusted on the other reports as well. In most instances, however, it’s best to cover all your bases and send copies of your dispute letter to each credit bureau displaying the error. Incorrect Account Information: Can be used to describe inaccurate account numbers, balances, credit limits, opening dates or closing dates, or an erroneous account you never applied for. Charge-Off Account Has Inaccurate Balance Information: A charge-off account (more than 180 days past due) might display inaccurate payment information or negative account balances after the account has been transferred or paid off. Account Not Included In Bankruptcy: Personal bankruptcy can remain on your report for up to 10 years. Sometimes accounts actually part of the bankruptcy process were not properly reported on the credit report and still incorrectly remain in delinquent status. Never Paid Late: Used to dispute late payment errors for fixed and revolving credit accounts. For almost every dispute reason, the best dispute correction option is to delete the error from the report. After listing the dispute in the body of the letter, closing the individual paragraph with “Please remove this item from my credit report” will signal to the bureau how you want each discrepancy to be handled. Deleting or removing errors from negative accounts that are past due, foreclosed, or bankrupt can help improve your credit history. If your dispute will not make any real changes to the status such as the account is past due (three months late) instead of being delinquent (six months late), there probably won’t be any adjustment to your credit score because the account still has a negative balance. It is better for some disputes, like inaccurate late payments, to have the item corrected instead of removed. This allows your credit score to improve by showing an on-time payment history instead. Because the account is current and in good standing, corrections are more beneficial than deleting an error. 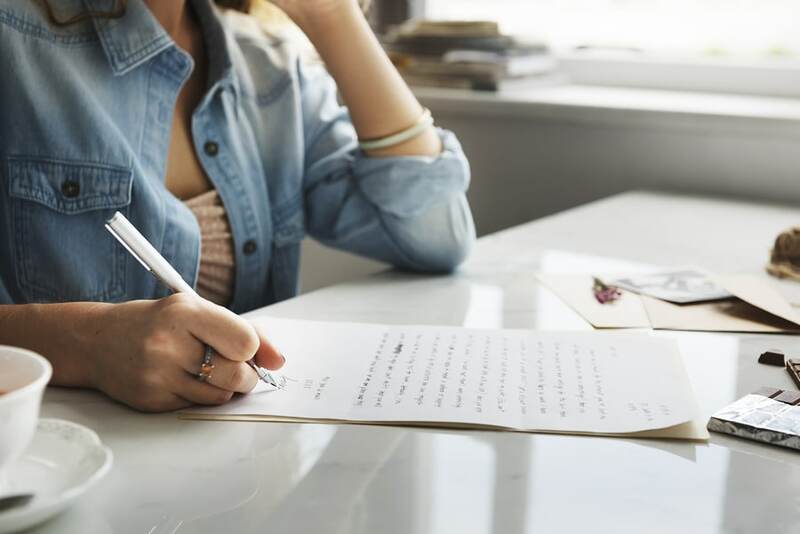 This is another instance where it’s helpful to state directly in your letter the action you’d like the credit bureau to take to resolve the issue. 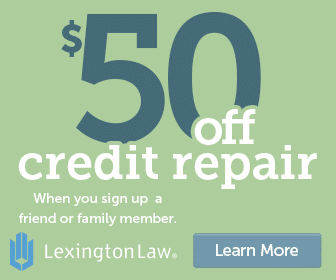 According to the Fair Credit Reporting Act, credit bureaus have 30 days to review your dispute and the status can often be reviewed online. However, regardless of how you request the error to be resolved, the credit bureau has the final say and does not have to honor your request to remove or correct a credit error. If you do not agree with the final decision, you can add a 100-word statement to your report discussing the dispute to give lenders your side of the story. You can also dispute it again. However, when you do so, you should dispute a different detail about the account. While you can dispute factors that determine your credit score, you cannot dispute the actual score itself. This is because the credit score is separate from your credit report and is determined by a third-party algorithm. A credit score helps lenders determine your creditworthiness, but, often look at your credit history to see if you have any similar financial experience to the current credit application. You can mail your dispute letter and any documentation using the Postal Service as all three have P.O. Box mailing addresses. 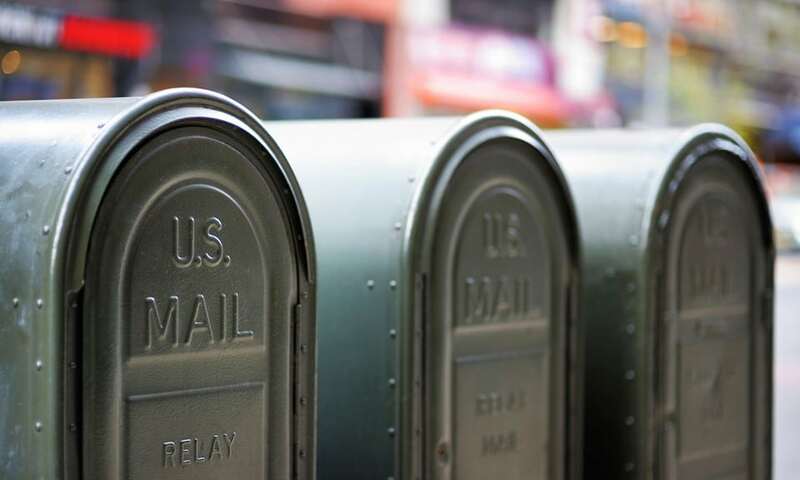 The cheapest option is to mail it first class, but it might be a good idea to purchase USPS Tracking so you can track the exact date the letter is delivered. Certified Mail is the most thorough option that requires a signature upon delivery. At first glance, writing a credit dispute letter might feel overwhelming; but don’t worry, it’s not. By following the steps above, remaining concise, and writing in a professional and respectful manner, you’ll be on the right path to correct any credit dispute as quickly as possible and help restore your credit to its proper standing.